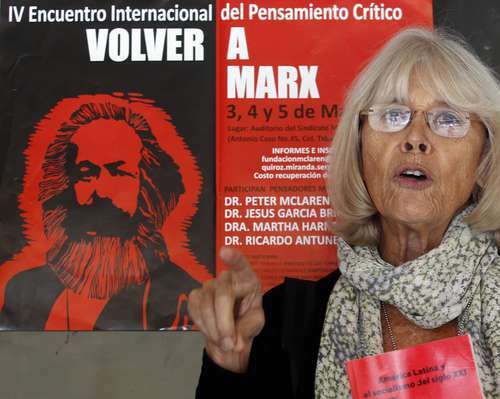 April 21, 2015 -- Life on the Left, posted at Links International Journal of Socialist Renewal with permission -- Marta Harnecker (above), a Marxist writer and lecturer of Chilean origin, is one of the foremost international exponents of the revolutionary process in Latin America today. 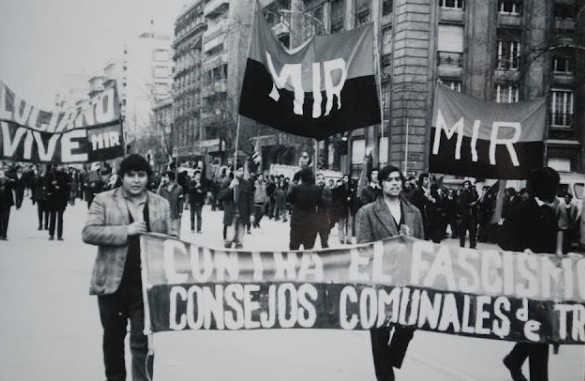 In the following interview she outlines some of the lessons she has derived from her experience with the Popular Unity government of Chile’s Salvador Allende (1970-73) that are applicable to current attempts in Latin America to build “an alternative society to capitalism that is essentially democratic”. Hugo Chavez and supporters at Chavez’s final campaign rally in Caracas on October 4, 2013, three days before his re-election as president. 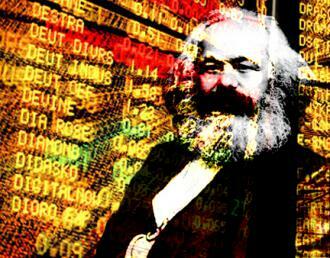 February 19, 2015 – Links International Journal of Socialist Renewal -- The election of the radical left-wing SYRIZA party in Greece and a possible victory of the similarly radical party Podemos in Spain has raised the hopes of millions of people across Europe and the globe that we can put an end to austerity-type policies, put in place policies that will protect working people from the capitalist crisis and advance society to a new era of social justice governments. Below, see director Ken Loach's moving contribution to the 11"9'01 project.